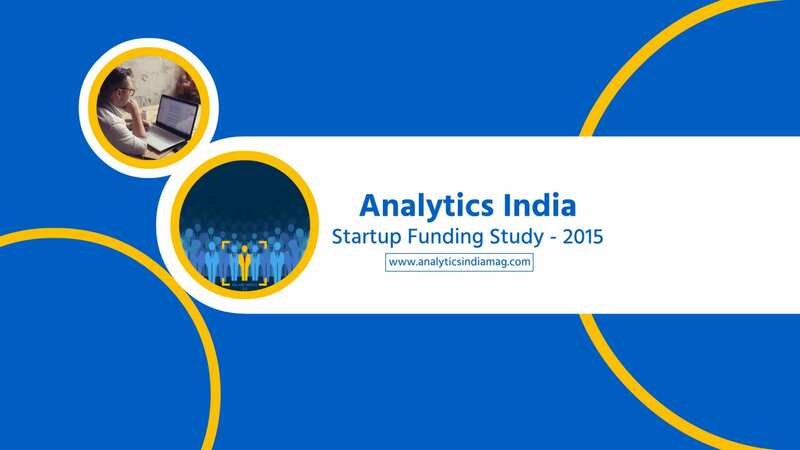 2015 has been the great year for analytics startup funding in 2015, with more than $260M invested across 20+ deals, according to research done by Analytics India Magazine. This is more than the combined investment in previous 2 years – 2013 & 2014. In 2013, the total funding to analytics startups was in tune of $115M. This included the big ticket Series C funding of MuSigma by Mastercard of $45M. Also, Fractal Analytics received funding in tune of $25M from TA Associates. 2014 saw the funding drop to $75M with no big-ticket investments that year (We consider an investment of more than $25M as big ticket). 2014 was a year of consolidation for analytics industry in India. We saw 3 big acquisitions in the year – Equifax acquiring Nettpositive, Nielsen buys Indicus Analytics and Brillio acquires Marketelligent. These acquisitions are not included in the funding numbers. 2015 saw the most vibrant funding activity with almost $260M invested in analytics startups in India. The big-ticket investments included Series D funding of Manthan, Series A of Pune based Saama Technologies, Series A funding of Antuit by Goldman Sachs and Series B of NCR based Axtria. The biggest funding round in 2015 was Series A funding at Almost $79M. Yet, we did see big ticket Series D funding. Analytics industry sees very small angel or seed funding rounds. Most go unreported, if any. In terms of cities, 55% of all analytics investment happened in companies based out of Bangalore. It was distantly followed by 14% in NCR and 13% in Mumbai. 2016 looks bright for analytics ecosystem in India. We already are hearing of Fractal planning to raise fresh round. Qubole and Tracxn raised new investment in January itself. Of course, we have the Prime Minister’s “Standup India, Startup India” to top it all.